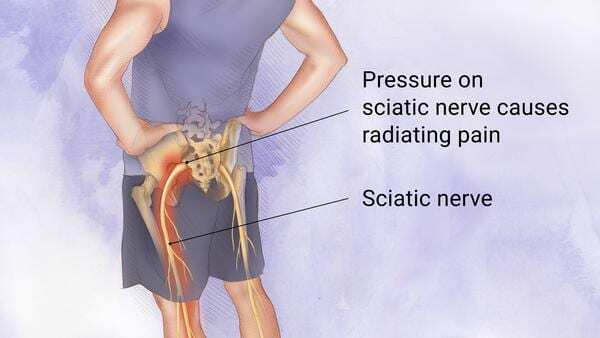 Sciatica alludes to back pain brought about by an issue with the sciatic nerve. This is a vast nerve that keeps running from the lower back to the back of every leg. When something harms or puts weight on the sciatic nerve, it can make torment in the lower back that spreads the hip, buttocks, and leg.